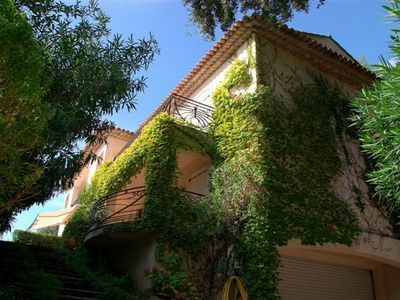 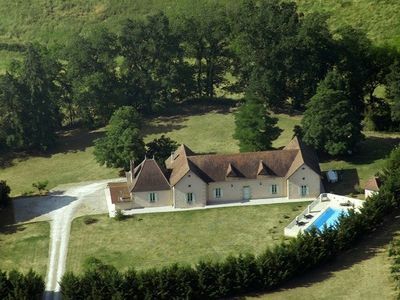 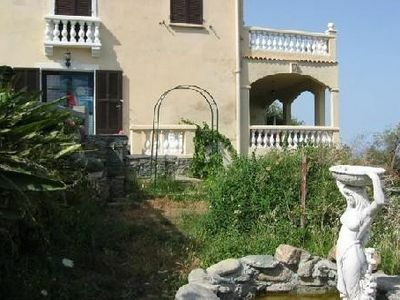 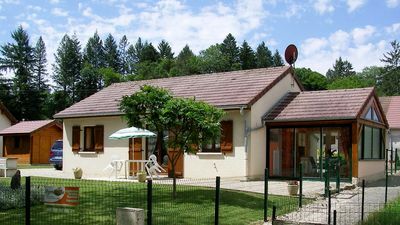 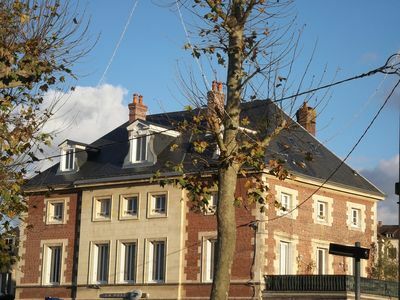 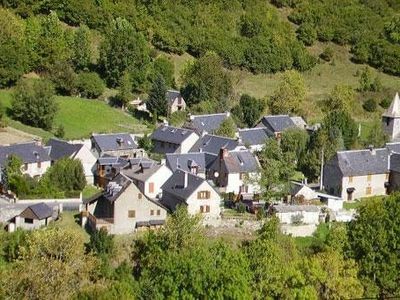 Luxury residence at the foot of the Croix des Gardes. 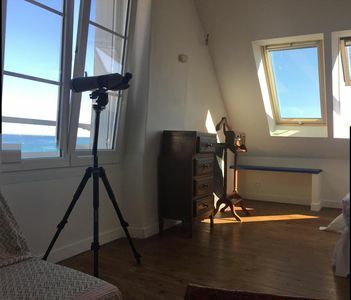 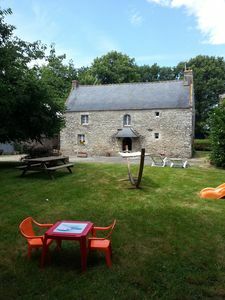 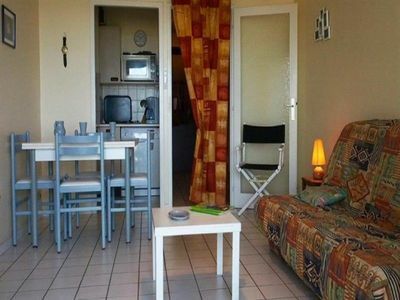 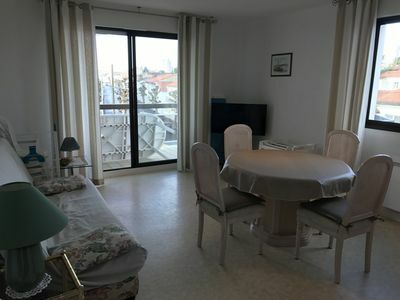 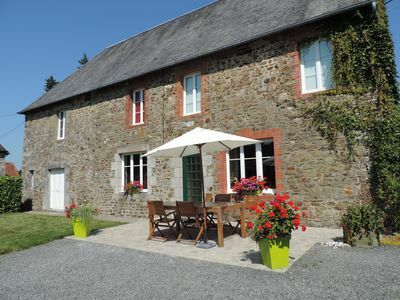 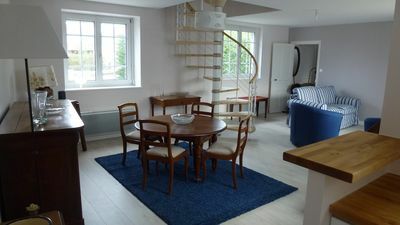 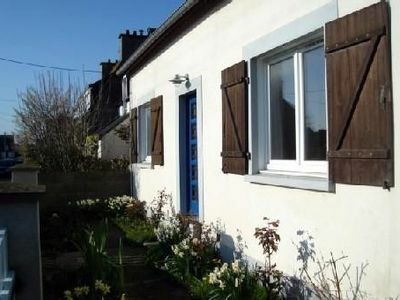 House 4 to 5 people in Saint-Malo. 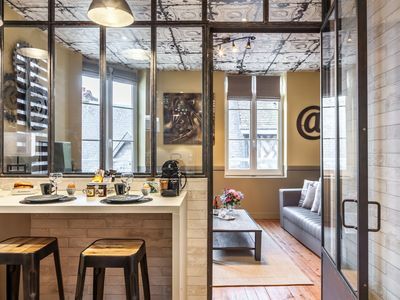 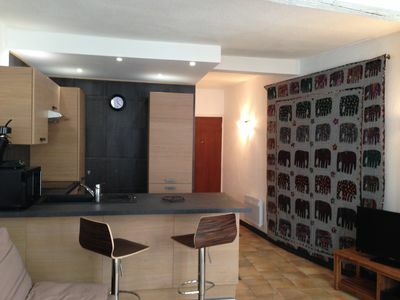 grd studio 29 m2 nicely renovated in 2013, historic center Avignon. 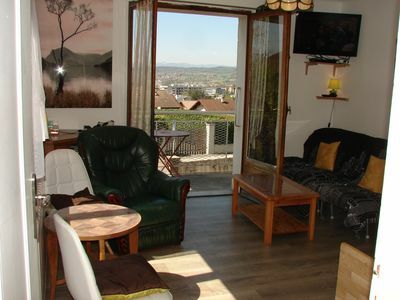 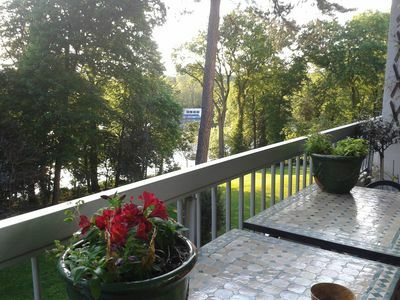 Charming apartment 3 * 4 to 5 people in the city center, parking.